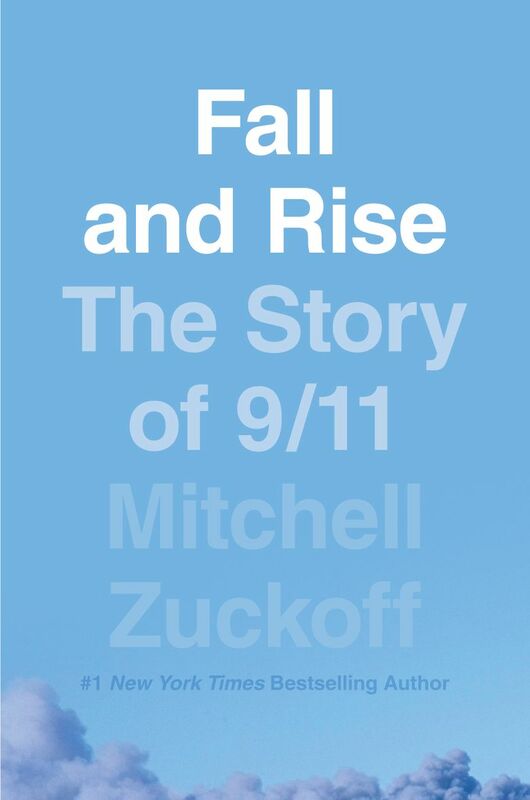 Mitchell Zuckoff’s “Fall and Rise: The Story of 9/11” will be released April 30, HarperCollins Publishing announced Thursday. Zuckoff wrote about the 2001 attacks for the Globe. For his new book, he has combined numerous individual stories into what the publisher is calling a comprehensive and minute-by-minute account. Zuckoff’s previous books include “Thirteen Hours” and “Frozen in Time.” He is currently a journalism professor at Boston University. His work also has appeared in The New Yorker and The New York Times.